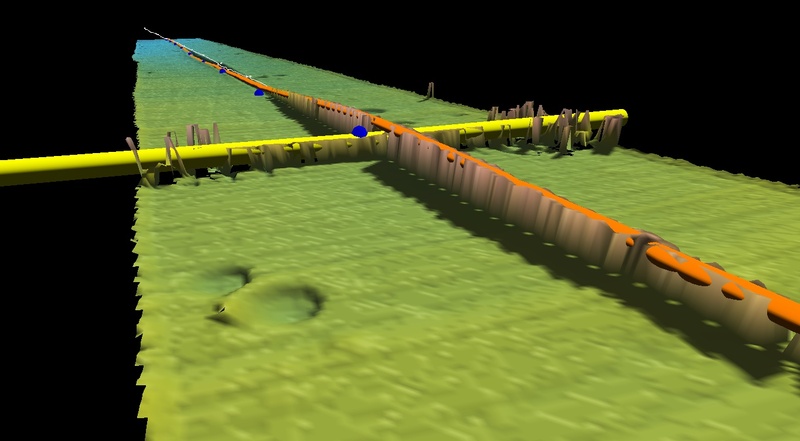 Here at NetSurvey we are just gearing up for Operation Gooseberry, which is a survey we will perform at the end of September of the British and Canadian D-Day Beaches (Gold, Silver and Juno). As well as a survey it is going to be a joint training exercise with the UK Hydrographic Office. 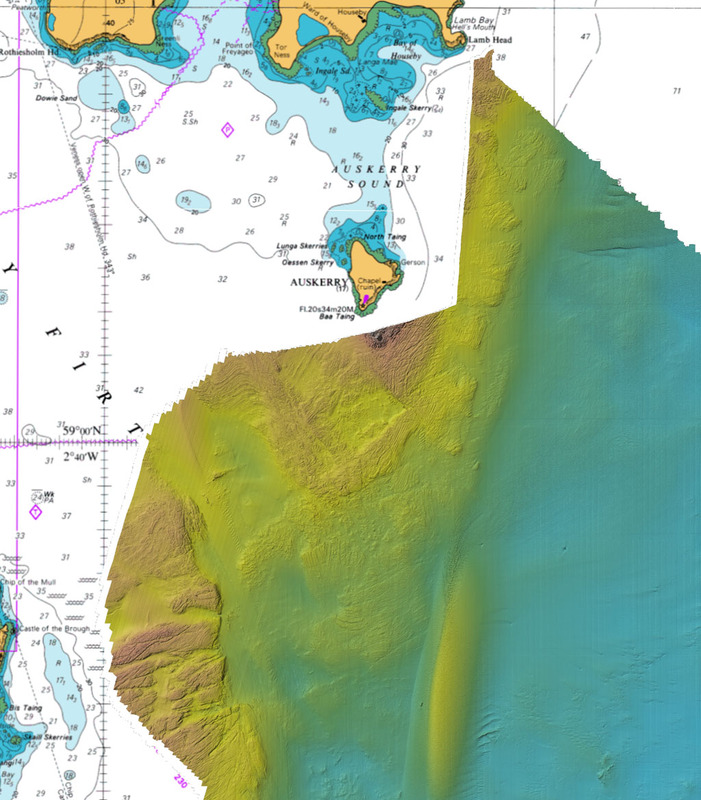 We will be training both NetSurvey and UKHO staff on how to install multibeam survey equipment, calibrate it, acquire the data and then process it. 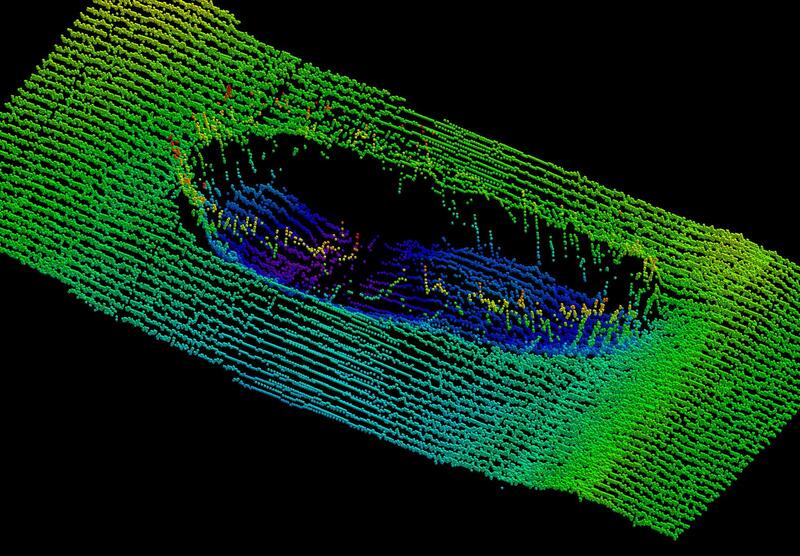 I’m really looking forward to it as it will be a really interesting survey both from a historical perspective and also because we are going to be running the very latest firmware on our RESON Seabat 7125s and this will be the first outing of our new Optech ILRIS 3D laser scanner. 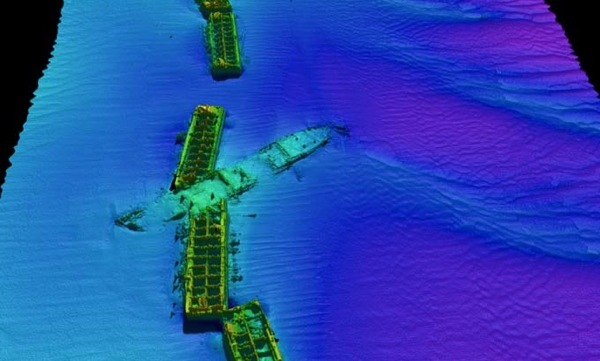 This image is of the caissons off the Omaha beach. 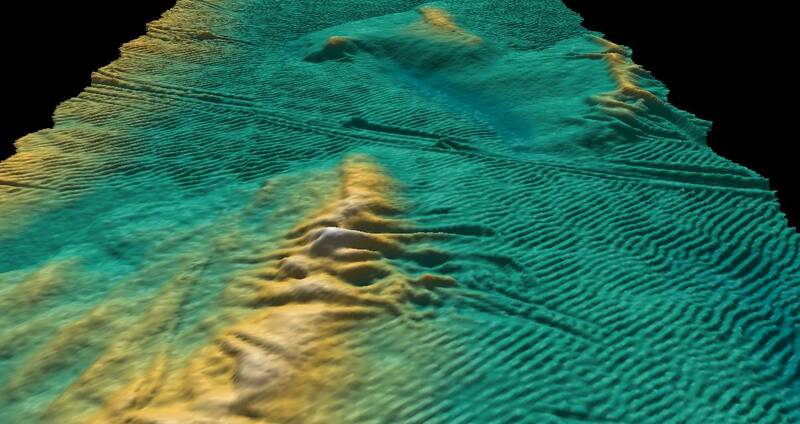 This was surveyed by the Center for Coastal and Ocean Mapping at UNH a few years back now.